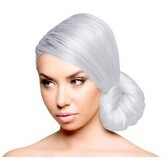 Looking to color your hair but need to lighten it first? 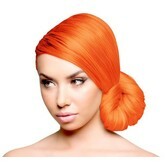 Sparks bleach and developer is perfect for getting that light yellow shade needed for bold beautiful color! Bleach How to: Pour contents of the Sparks Powder Lightener packette into a non-metallic bowl. 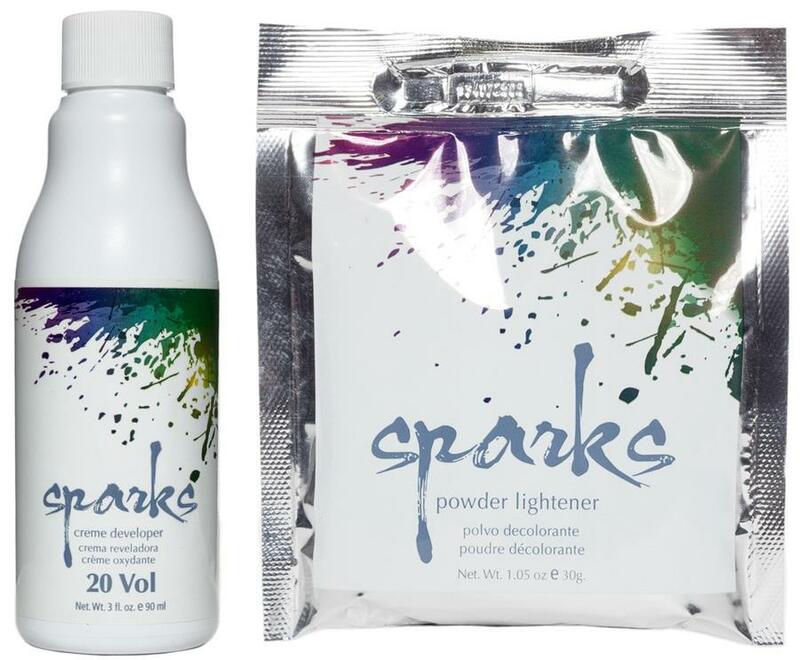 Add 3 oz (90 ml) of Sparks Creme Developer and mix together until a smooth, creamy consistency is achieved. Apply to desired hair. Let process until the desired tone is achieved. Pour contents of the Sparks Powder Lightener packette into a non-metallic bowl. Shampoo and rinse thoroughly.